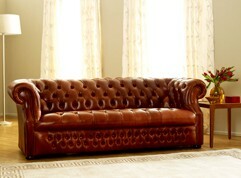 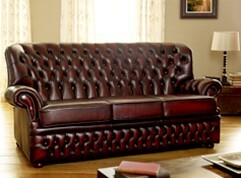 Chesterfield Sofas and Chesterfield Sofa Designs. 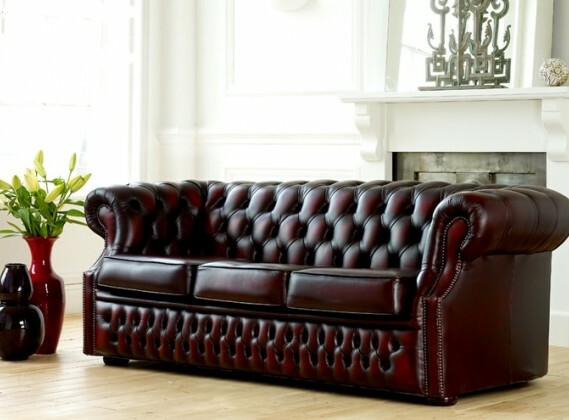 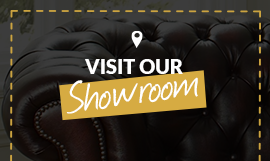 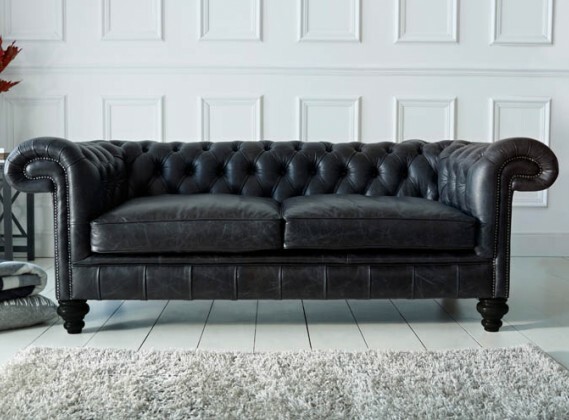 Each one of our Chesterfield sofas here at The Chesterfield Company is made with expert knowledge and care. 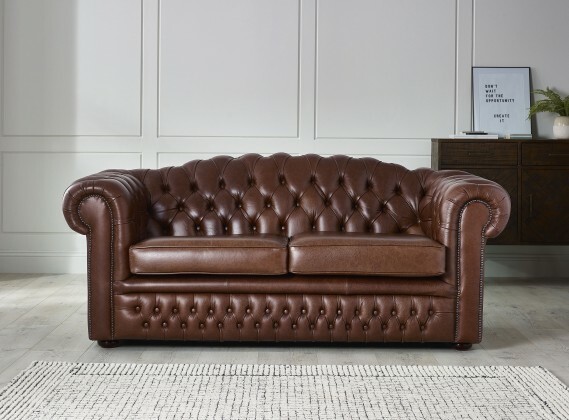 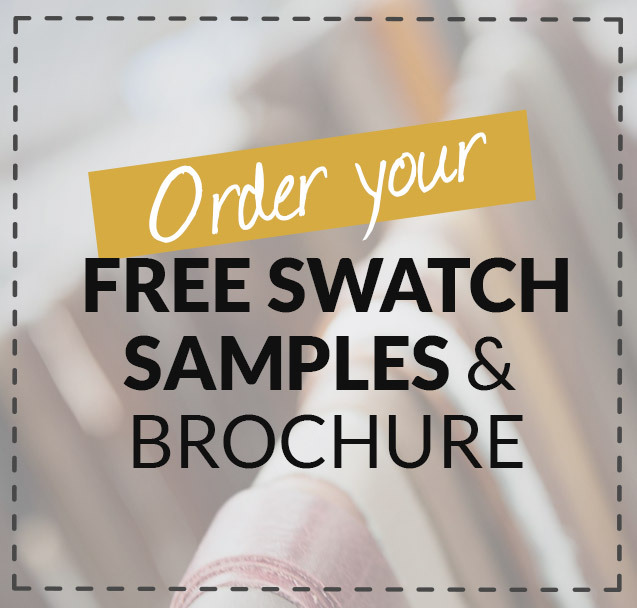 We use the top 5% of leathers available to us, meaning that the end result is a hardwearing piece of quality furniture that is made to last for generations to come. 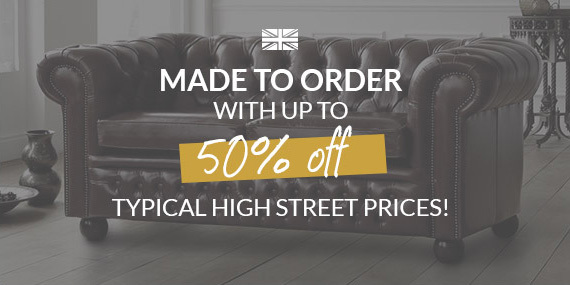 Each piece of our Chesterfield Sofas are made using the best available products, using solid seasoned beach wood and individually placed serpentine springs to create a premium product.